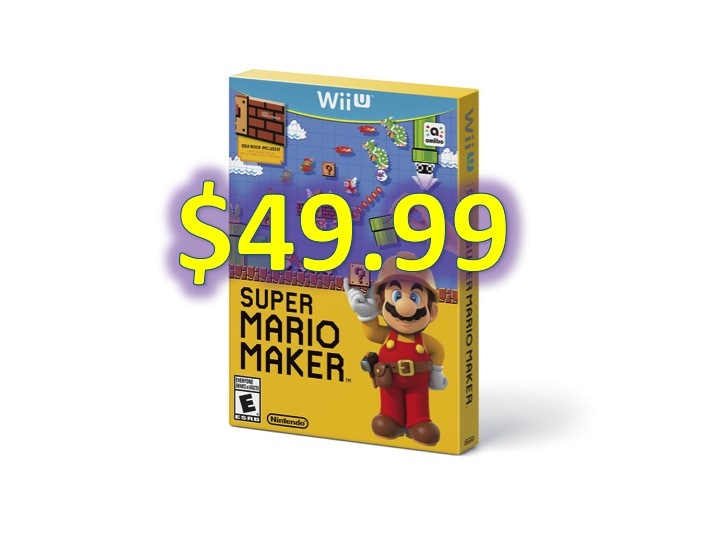 For a limited time, you can get Mario Maker for $49.99. This is a $10 discount from the listed price of $59.99. There is one caveat – Amazon Prime is required to receive the discount – your discount will show up only upon check-out. Discount shown at check out. Mario Maker is shaping to be one of the must Wii U games of this holiday season. This game is expected to be released on September 11, 2015. Ready to pre-order Mario Maker, click here to head to Amazon. Are you looking forward to Mario Maker? Which other Wii U games are you looking forward to? Tweet us @AsianGeekSquad.